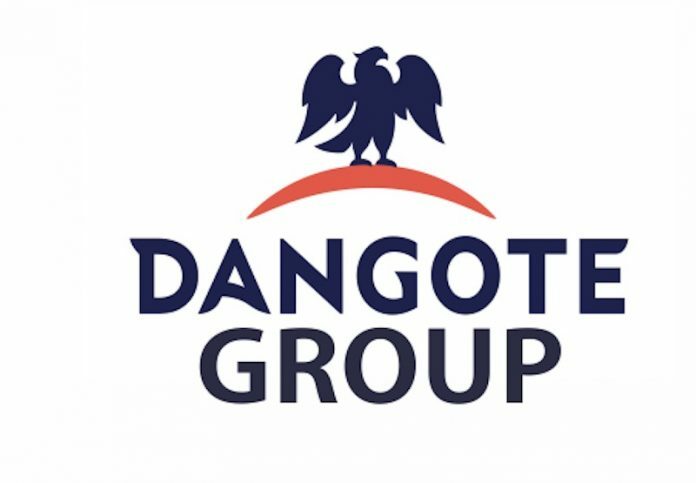 Companies under the leading African indigenous conglomerate, Dangote Industries Limited, as part of its strategies to increase market share and deepen customers’ affection, will be unveiling their various new products at the on-going Lagos International Trade Fair at the Tafawa Balewa Square (TBS) Onikan, Lagos. Of note is the grand introduction of the new Blocmaster cement from the staple of the company’s flagship business unit, Dangote Cement plc. NASCON Allied Products Plc, the producer of the prominent Dangote Salt and DanQ seasoning is also introducing Dangote Stew mix and Curry power to the delight of visitors to the company’s stand. Other business units from the group that are exhibiting at the fair include Dangote Sugar Refinery, Dangote Flour Mill, Dangote Agrosacks, Dangote Pasta, and Dangote Cement. Some of the products to be displayed at the fair include Danvita, Alkama (wheat meal), confectionary flour, sugar, salt, Dangote seasoning, and its pasta varieties. According to a statement signed by its Chief Corporate Communications Officer, Anthony Chiejina, visitors to the group pavilion at fair will have the opportunity of buying products of these companies at reasonably reduced prices. A unique offering from the Group in this year’s Lagos Trade Fair is the Dangote Combo pack. The pack contains products from the stable of business units within the Group and is offered to participants at the fair at a much reduced price. The statement indicated that the economy pack which will contain household products like Dangote spaghetti, macaroni, sugar packets as well salt and season products range would be combined in a pack at a giveaway price. There will also be free samples of the products for the visitors. Dangote Pasta will be offering free samples of several varieties of its products to visitors to the kitchen/restaurant which will be attached to the Dangote Stand to wet their appetite. Dangote Cement recently unveiled in Lagos to the delight of block makers, distributors and other stakeholders, a new premium high strength cement, the Blocmaster. According to the Group Managing Director of Dangote Cement Plc, Joseph Makoju, blocmaster which is presently on display at the trade fair is the final answer to the yearnings and expectations of Block and concrete makers who desire a new product that could combine all the qualities of the existing range of cements in the market. He explained that BlocMaster is a product of intensive research, laboratory and field tests and regulatory authorities’ approval. According to him, the new cement comes with a difference and value for money. The company is of the view that the trade fair is coming at an appropriate time which affords distributors and retailers the opportunity to stock their shops for the fast approaching Christmas season while end consumers can also buy and stock for the season. Some of the business units will be hosting students on specific days. The student-visitors to the stand will get special gifts like pens, pencils, erasers and notebooks. 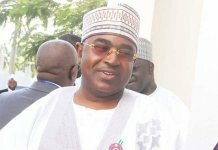 The management of the company said its subsidiary, NASCON, would be giving its customers a good treat at the fair saying it has added to the richness of its product with the introduction of new stew mix and Dangote curry powder while also embarking on an expansion of its distribution network to make the product more readily accessible to consumers. Chiejina said some of the products especially those of Dangote Flour and Pasta have undergone revamp in line with the needs of the time. For instance, according to him “Dangote Pasta has been revamped and made with made with durum wheat with high Protein content. The now reformulated pasta is to deliver top quality pasta product for better cooking experience and tasty meals.